Lois is a Licensed Independent Mental Health Practitioner with years of experience. Her specialties include dissociative disorders, antisocial disorders, dealing with life transitions such as disability/illness, becoming a caregiver, severe & persistent mental illness, or changing/ending relationships. Lois has experience working with LGBTQ individuals, especially those struggling with their orientation or identity. She is experienced in treating depression, bipolar disorder, and anxiety disorder(s) with training in interpersonal therapy, cognitive behavioral therapy, assertiveness and relaxation training, and Multisystemic therapy (MST). Lois has a particular interest in the impact of personality traits on mental health and relationships and focuses on being present with patients using strengths to overcome and succeed. Lois primarily provides services in the community seeing many of her patients in their homes but also sees patients at the office and will make it work for her patients either way. Lois provides a nonjudgmental, relaxed atmosphere for individuals and families seeking help. She believes in working as a team to identify and treat problems, to generate strategies and plan for navigating future life stressors. 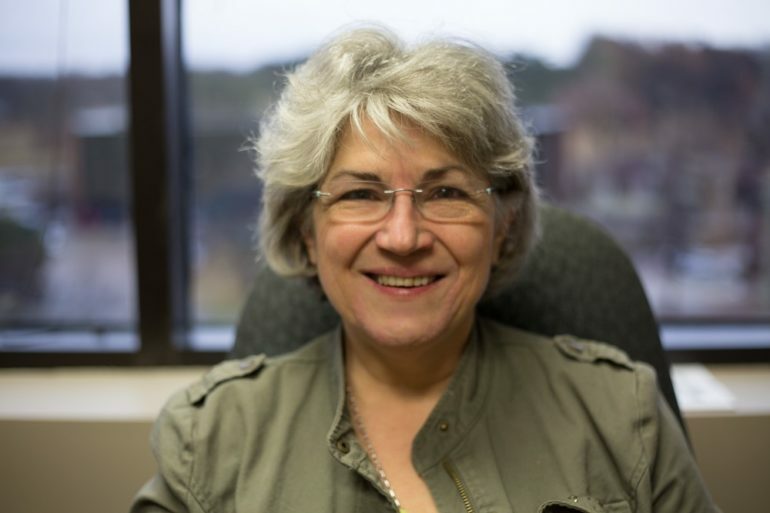 Lois is an integral part of the treatment team who offers a unique perspective with an unconditional positive regard for all.